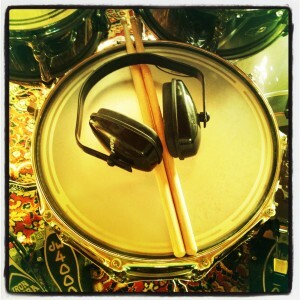 Eshan Khadaroos session drumming website. Who the hell is Eshan? What do other people think of Eshan? What’s Eshan doing right now (if you care)? How can I contact Eshan?